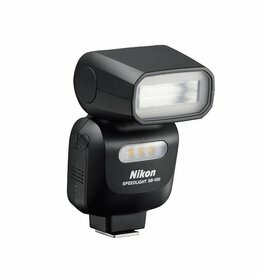 With a rated guide number of 92' at ISO 100 and 35mm, the SB-700 AF Speedlight from Nikon is a moderately compact flash unit packed with features for high-performance on-camera lighting capabilities. 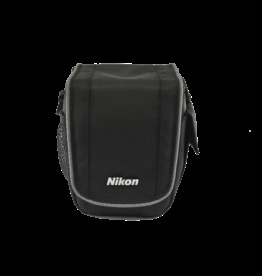 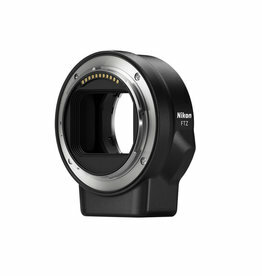 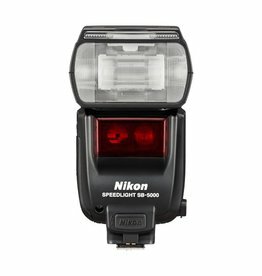 The SB-500 AF Speedlight from Nikon provides users with a portable unit for use specifically with Nikon's i-TTL metering system. 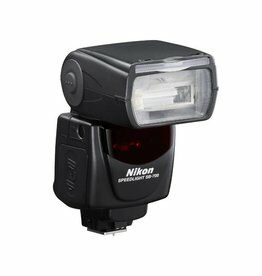 The flash has good power with a guide number of 79' at ISO 100 . 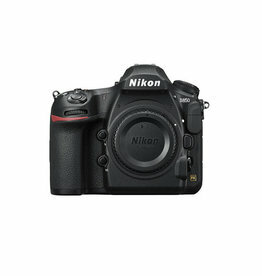 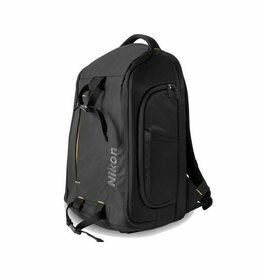 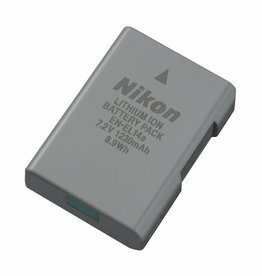 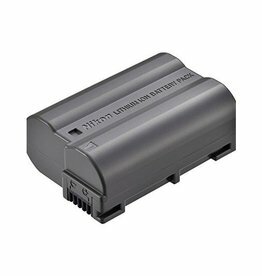 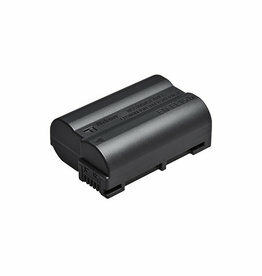 Power select Nikon DSLRs with this EN-EL15a Rechargeable Lithium-Ion Battery, which serves as a spare or replacement for the one provided with the camera. 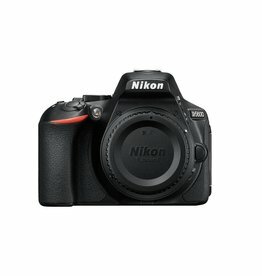 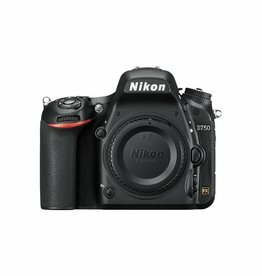 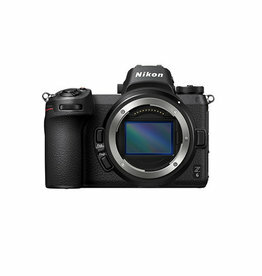 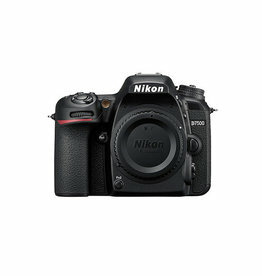 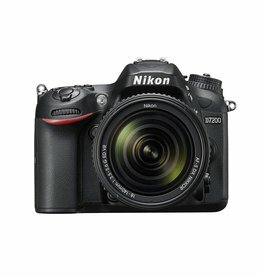 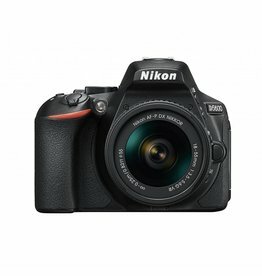 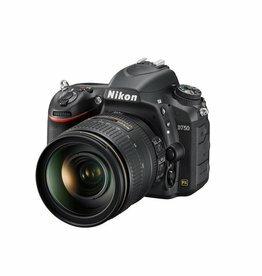 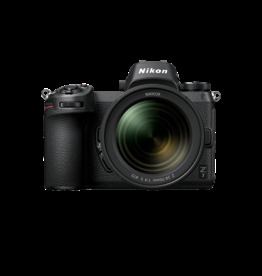 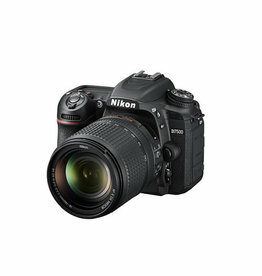 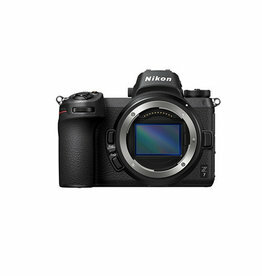 The D7500 delivers the game-changing resolution, ISO range, image processing and energy efficiency of the award-winning D500 in an enthusiast-level DSLR. 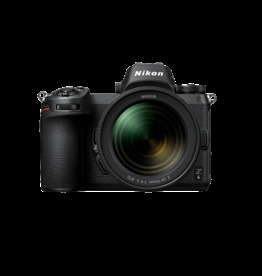 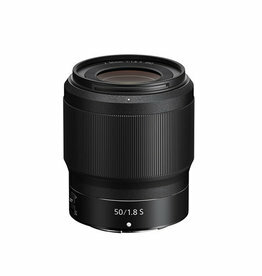 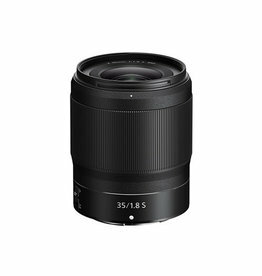 The D5600 offers plenty of room to grow with exceptional image quality, intuitive controls and powerful tools for pushing the boundaries of your creativity as far as they’ll bend. 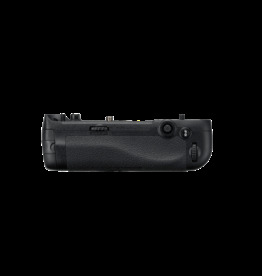 Unlike others, with a battery lasting over 970 shots per charge.